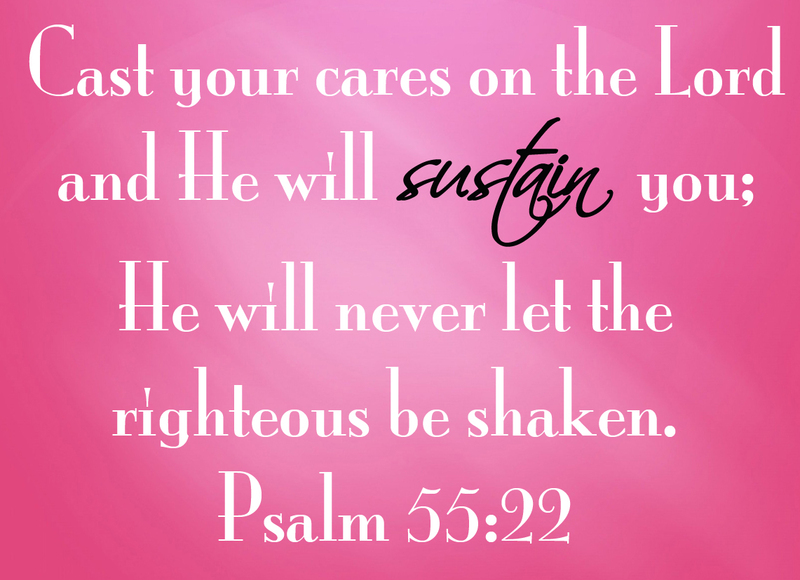 Lately I have been meditating on Psalm 55:22 and I’ve come to realize that I’m not a very good care caster. Care can come in many different packages. Simply put, a care by definition is a disquieted state of mixed uncertainty, apprehension, and responsibility. Financial pressure, health concerns, family issues, relationship problems, work stress- these are all cares, and they come to try to get us to focus on them rather than keeping our eyes focused on Jesus. Mark chapter 4 tells us that the care of the world comes to try to choke the Word of God that is sown in our hearts. I’m more of a fixer, so when care arrives at my front door I try to figure out all the ways to fix things, my mind runs 100 mph, I think of every possible scenario and many times instead of casting the care, I start carrying it. The problem with that is that pretty soon what started out as a little care becomes a heavy burden. My peace gets all messed up, and I become weary. 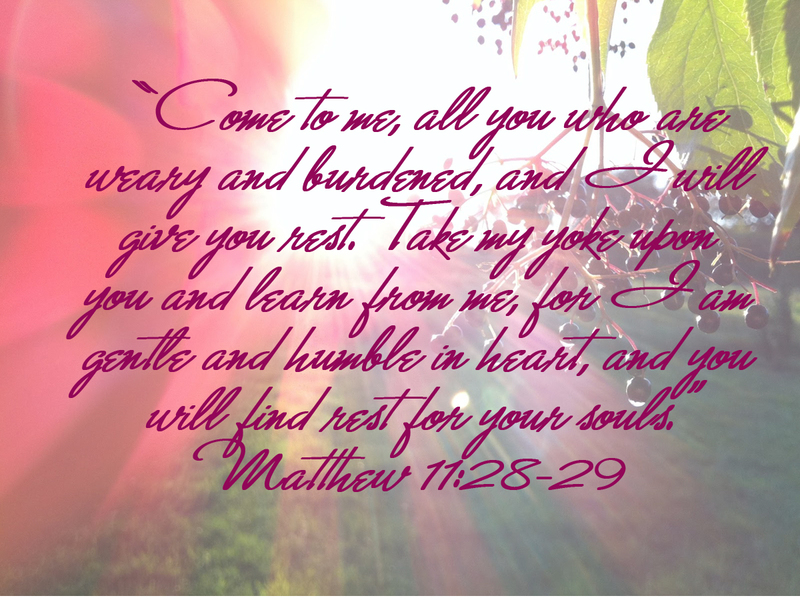 In Matthew 11:28-29 Jesus told us when we get weary and heavy laden with cares and burdens to come to him and He will give us rest for our souls. 1. To keep in existence; maintain. 2. To supply with necessities or nourishment; provide for. 3. To support from below; keep from falling or sinking; prop. 4. To support the spirits, vitality, or resolution of; encourage. 5. To bear up under; withstand: can’t sustain the blistering heat. 6. To experience or suffer: sustained a fatal injury. 7. To affirm the validity of: The judge has sustained the prosecutor’s objection. 8. To prove or corroborate; confirm. 9. To keep up (a joke or assumed role, for example) competently. When we cast our care upon Him, our heavenly Father promises to provide for us, support us, keep us from falling, affirm us, encourage us and keep us in existence! We will be sustained by the One who promises a place of peace that passes all understanding, and joy unspeakable and full of glory! I don’t know about you, but that makes me happy! Today I choose to refuse the care that comes to try to burden me and instead cast it on the Lord, how about you?